It’s a fact that fresh air is good for youâ€¦ and enjoying aprÃ¨s ski and slopeside hot tubs can’t hurt. 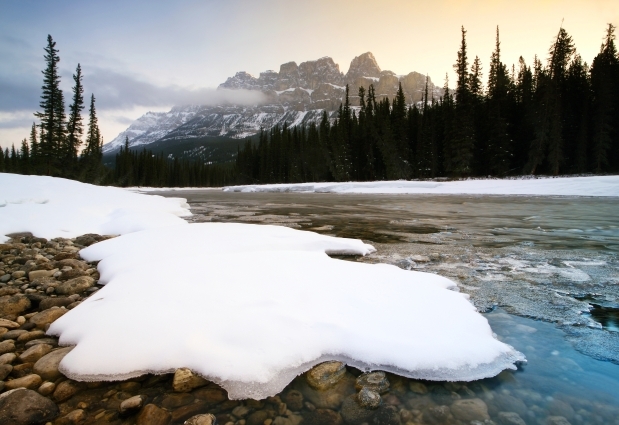 Louise Hudson for The Calgary Herald shares the positive perks of winter travelling. A mountain escape to Kicking Horse, BC will leave you feeling refreshed and exhilarated. Their ski-in ski-out accommodation offers easy access to the slopes and to the Eagle’s Eye, Canada’s highest elevation restaurant. Stop in for an Alpine Sky cocktail at the panoramic bar and rememberâ€¦ it’s good for your health!